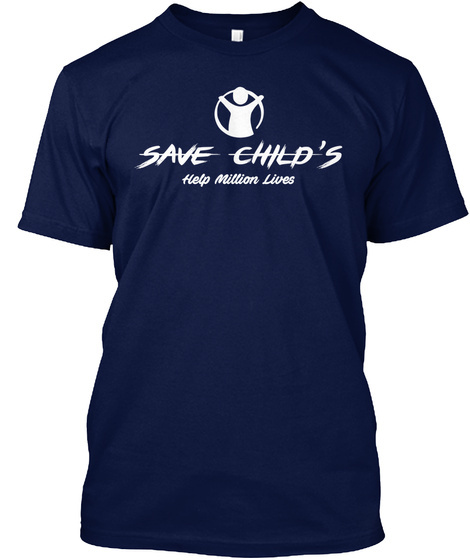 We lunch a campaign to help child's charity which org is work for child's and their lives. 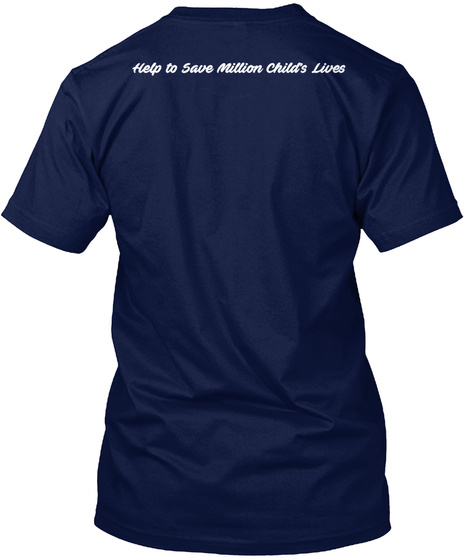 you can join the campaign to help those child's & those charity. From Profit a percent is automatic added to those charity.